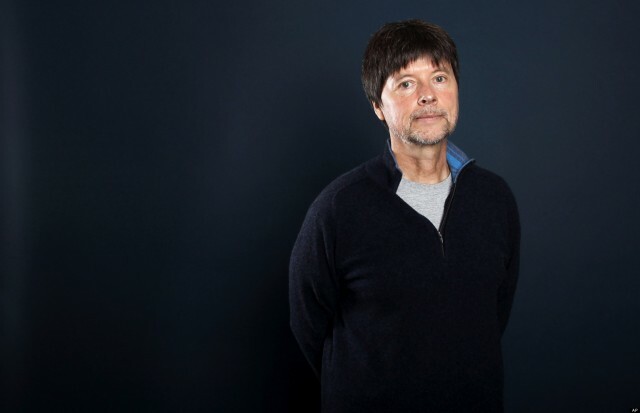 The filmmakers behind the new documentary, The Central Park Five, Sarah Burns, David McMahon and Ken Burns are the guests. I also interview one of the Central Park 5, Kharey Wise. This episode was recorded at BBox Radio.